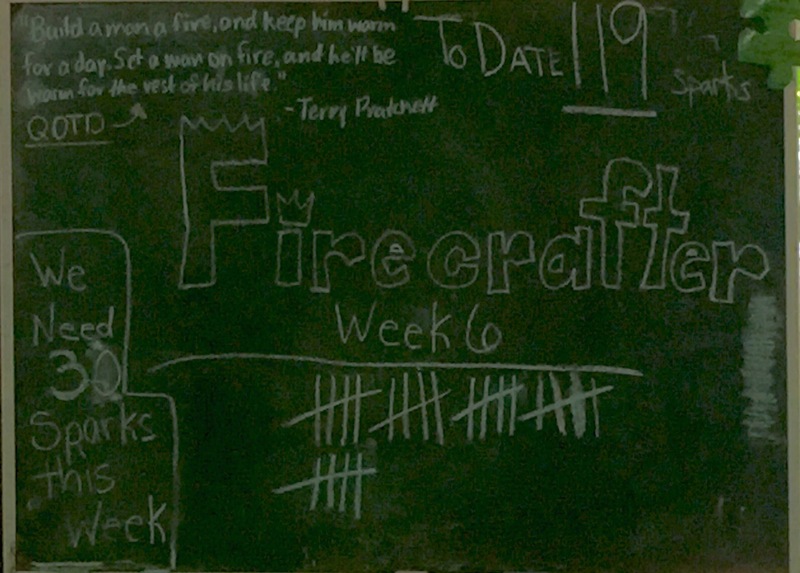 We have nearly 150 Firecrafter candidates popping sparks at Camp Ransburg. 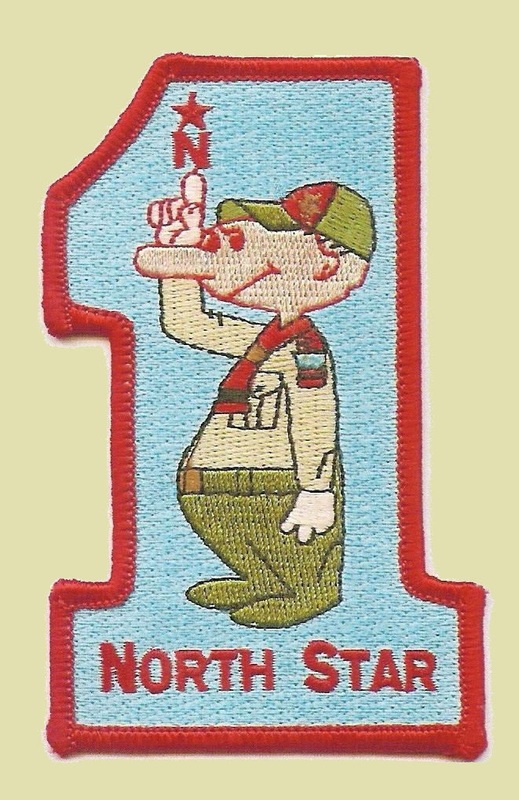 I am going visiting to Camp Krickenstein next week. Maybe we can get them added to to the count, too. Don’t forget tomorrow’s Mid-Summer Ritual!